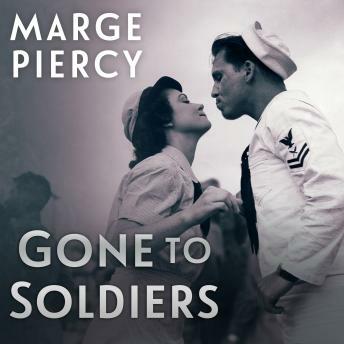 Epic in scope, Marge Piercy's sweeping novel encompasses the wide range of people and places marked by the Second World War. Each of her ten narrators has a unique and compelling story that powerfully depicts his or her personality, desires, and fears. Special attention is given to the women of the war effort, like Bernice, who rebels against her domineering father to become a fighter pilot, and Naomi, a Parisian Jew sent to live with relatives in Detroit, whose twin sister, Jacqueline-still in France-joins the resistance against Nazi rule.